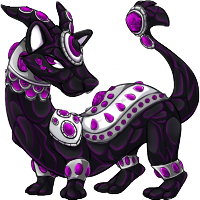 Information about the Crystelid species. 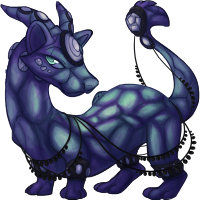 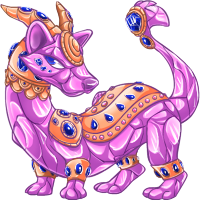 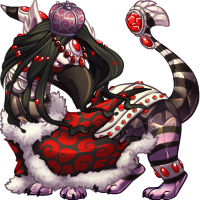 The Crystalid's body is made up entirely of crystal. 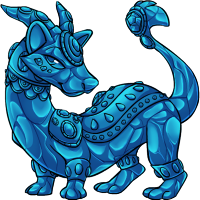 While it is in liquid form while moving, as soon as it comes to a halt it becomes solid. 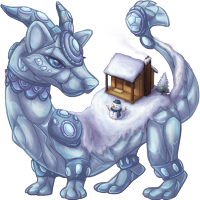 Crystelids can move between solid and liquid form at will. 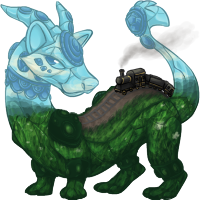 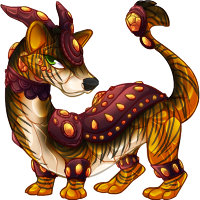 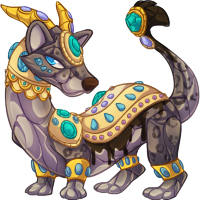 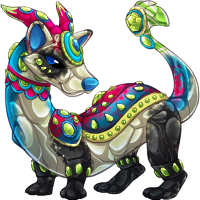 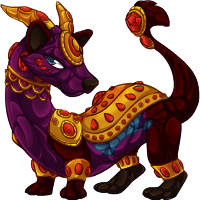 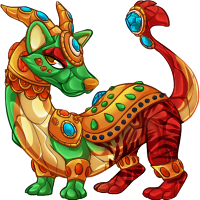 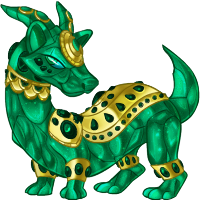 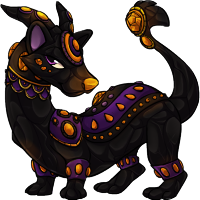 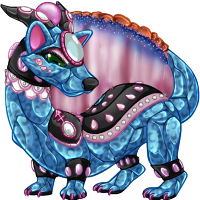 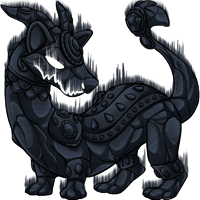 This pet can be obtained by breeding a Corra and an Itoa together with a Rusted Breeding Coin (for a metal baby), or a Breeding Coin (for an edited baby). 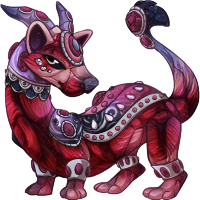 Customs can be made by using a Hybrid Potion, Hybrid Custom Crystal, or any other normal hybrid custom maker.